A Celebration of Life will be held at the Bellevue Legion (2401, 213 St., Bellevue, AB) on Saturday, February 9, 2019 at 2:00 pm with Rev. Renso Castellarin officiating. Memorial donations will be gratefully accepted by the Canadian Cancer Society (www.cancer.ca, or #200 – 325 Manning Rd. NE, Calgary, AB T2E 2P5). 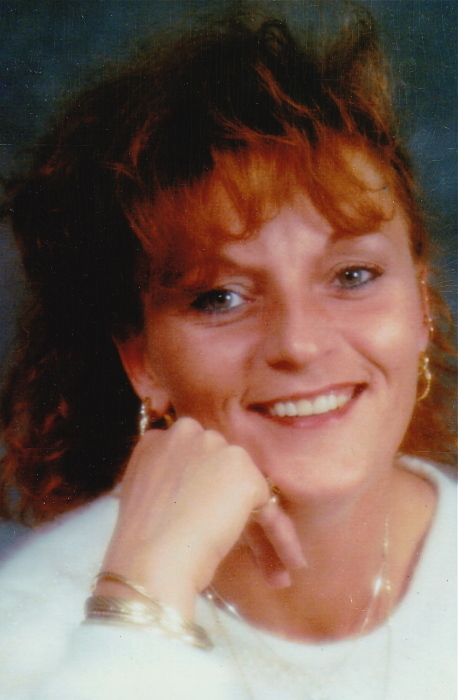 Condolences may be registered at www.fantinsfuneralchapel.ca.